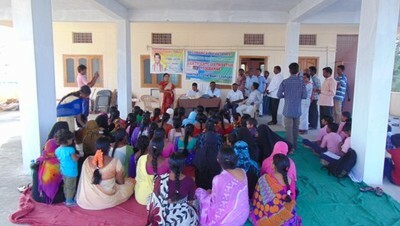 We are organised a Economical development programme in Srirangapuram Village. In this Programme Local MLA Dr. G. Chinna Reddy participated as a chief Guest and Local village president , Ex President Rajendra Prasad, village ward members other villages presidents are participated. 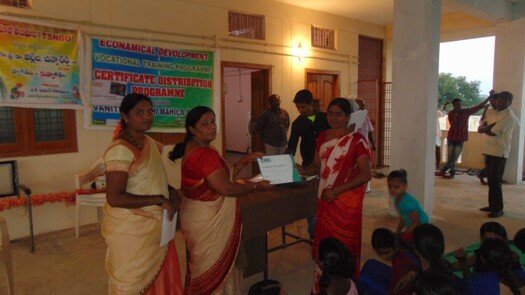 This programme is organised by VJMS Chief Functionary A.K.Khamar Rahman, Co-ordinater M.A. Nayeem and staff. In this programme Our Chief Guest gave a valuable speech about economical development and we distributed Computer Training Certificates to the our CIRC Wanaparthy Students who are completed and qualified in the exam. In this programme our guests, Chief Functionary, Staff, VJMS CIRC Wanaparthy Students, local people and so many memebers are participated.